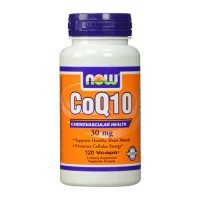 EPA and DHA omega-3 fatty acids may reduce the risk of coronary heart disease. 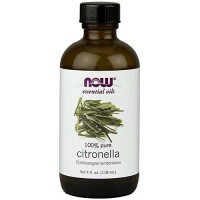 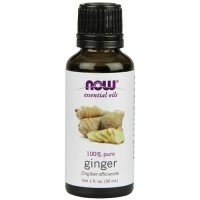 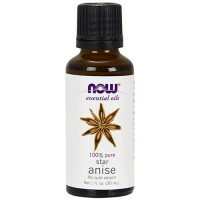 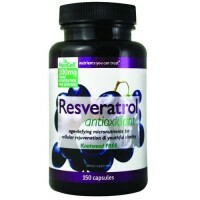 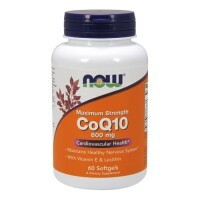 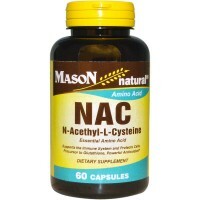 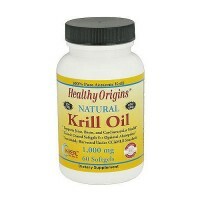 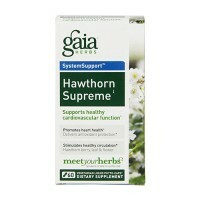 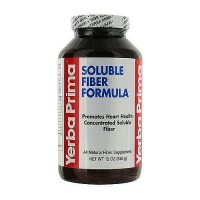 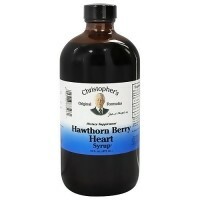 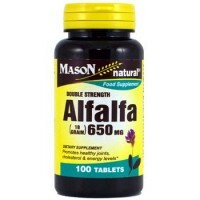 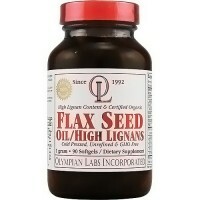 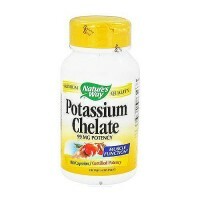 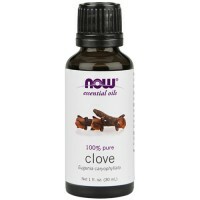 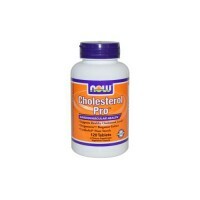 excellent alternative to fish oil and can be confidently used by vegetarians and vegans alike. 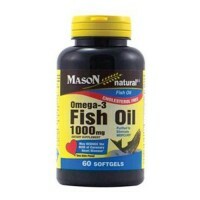 DHA is a long chain polyunsaturated omega-3 oil. It is an essential fatty acid, meaning that the body does not produce it by itself and it must be obtained in the diet. 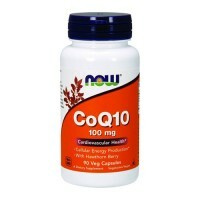 DHA is one of the most prominent essential fatty acids in the brain and in the retina. 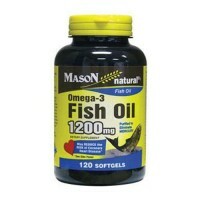 DHA has been found to be very important for fetal brain development, as well as the brain development of infants and children. 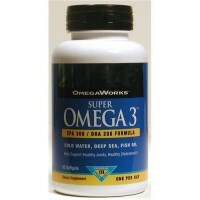 Omega-3 Oils ,including DHA, may also help cardiovascular health. 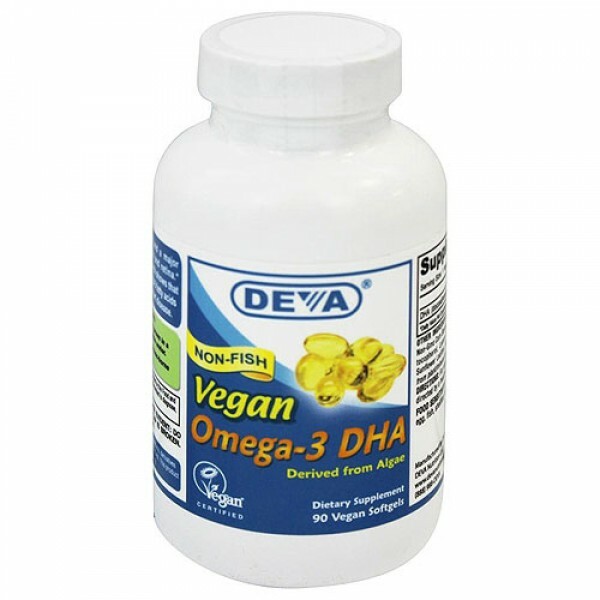 Supportive but inconclusive research shows that consumption of EPA and DHA omega-3 fatty acids may reduce the risk of coronary heart disease. 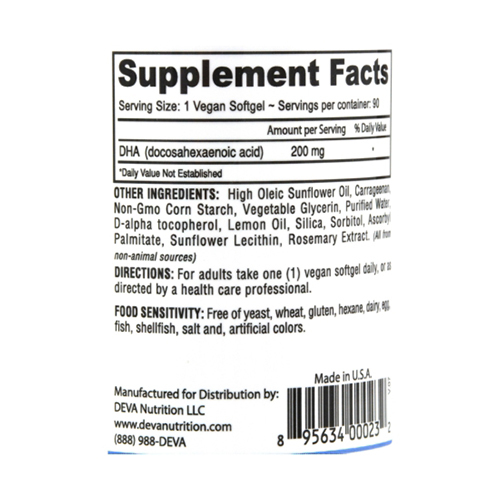 The DHA in Vegan DHA Softgels comes from algae which has been grown under sanitary conditions and is clean, safe and free from ocean-borne contaminants. 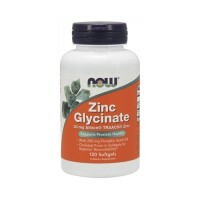 The softgels are made from non-animal materials as well. 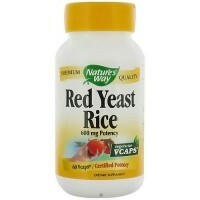 Other Ingredients: Carrageenan (Red Seaweed), Starch, Vegetable Glycerin, Purified Water, Natural Vitamin E, Lemon (Citrus Medica Limonium) Oil, Sorbitol. 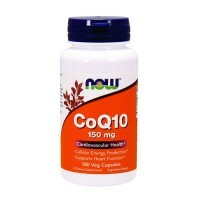 It is recommended that individuals who take more than 2000IU per day of Vitamin D have their Vitamin D levels monitored.